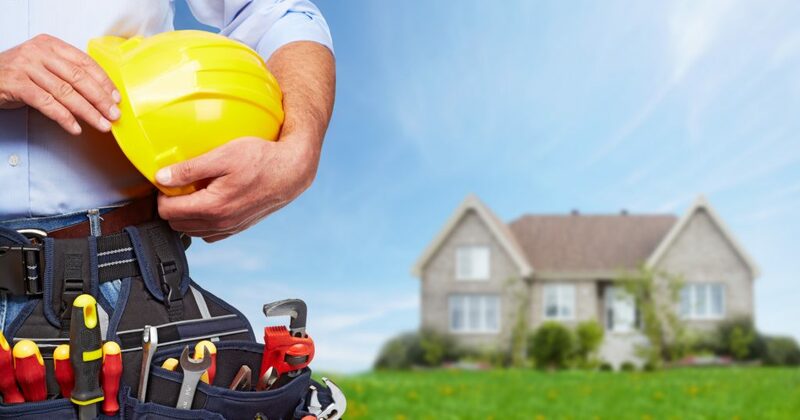 Richard has been in the industry for the last 25 years and owned his own business for the last 15 years, He brings his extensive knowledge and experience to every job he does, he has a real passion for craftsmanship and customer service. 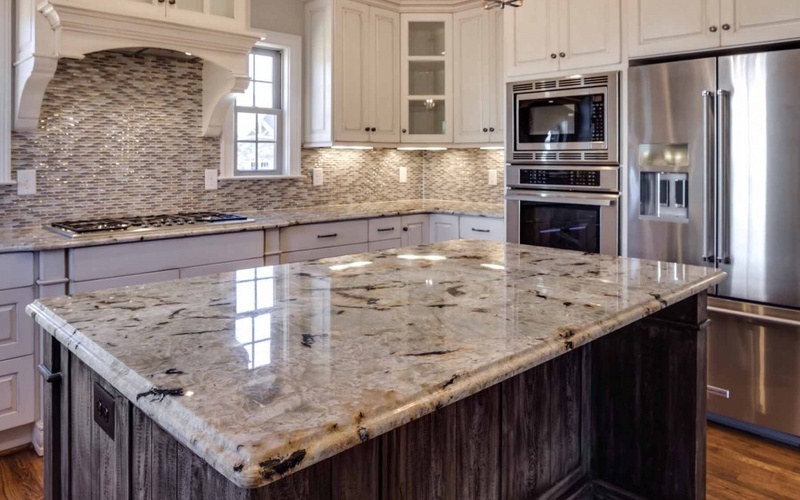 Over the years, we have developed and maintained a hard-earned reputation as excellent re-modelers, adept at a plethora of projects but specializing in kitchen remodeling. 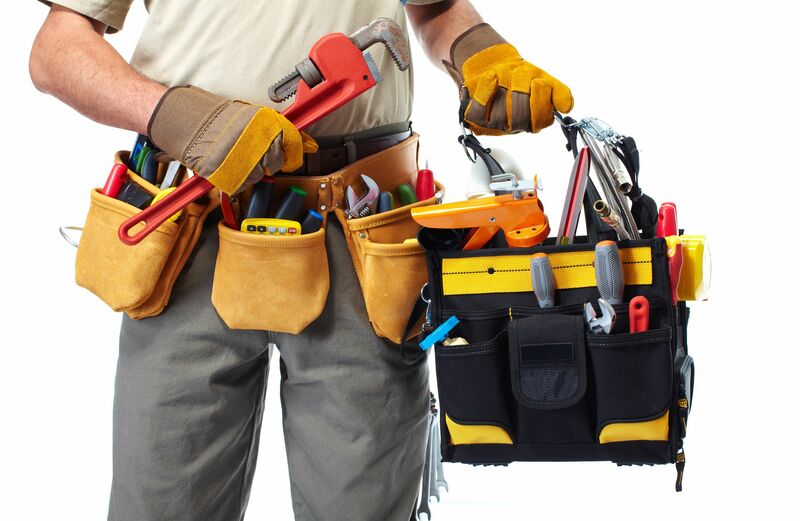 Jobs big or small we can handle all of your local handyman needs.